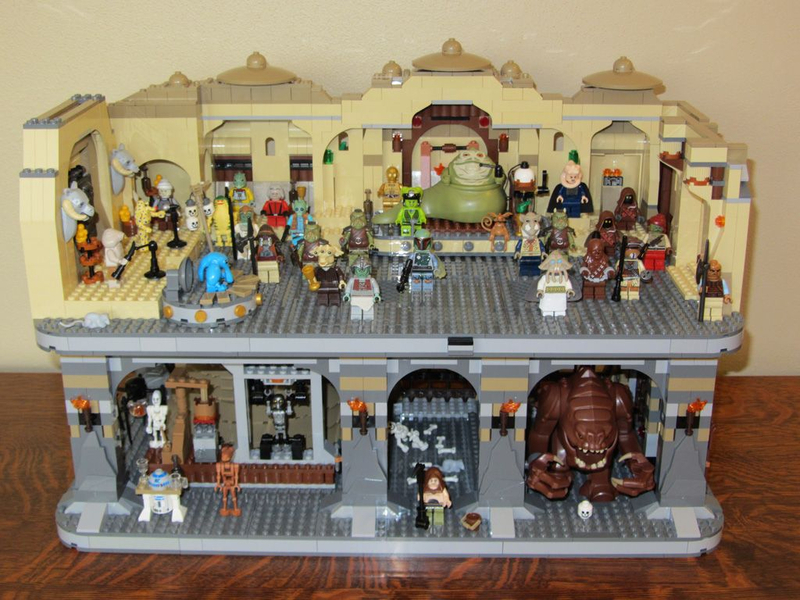 “Look at the size of that thing!” Over the past decade or so, we’ve seen some very nifty (and very large) playsets come out of the LEGO Star Wars building toy series. 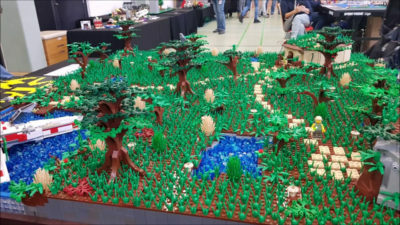 From the Death Star to Bespin Cloud City to the Ewok Village on the Forest Moon of Endor, LEGO pretty much has its bases covered when it comes to recreating the iconic locales from A Galaxy Far, Far Away. 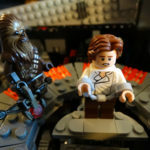 Even so, there are a handful of Star Wars locations that come to mind that could use LEGO’s Ultimate Collector Series treatment– spots from famous scenes that have gotten the short end of the stick when it comes to their brick-built counterparts, and that’s if they’ve seen any representation whatsoever. 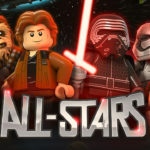 With that in mind, I’ve put together a list of five places from the Star Wars galaxy that I’d love to see more thoroughly updated in the LEGO line. This is a great example of an iconic Star Wars location (certainly one of the most recognizable places from the first movie) that has been represented in a couple official sets issued by LEGO, though neither of them is very big or indeed very impressive. 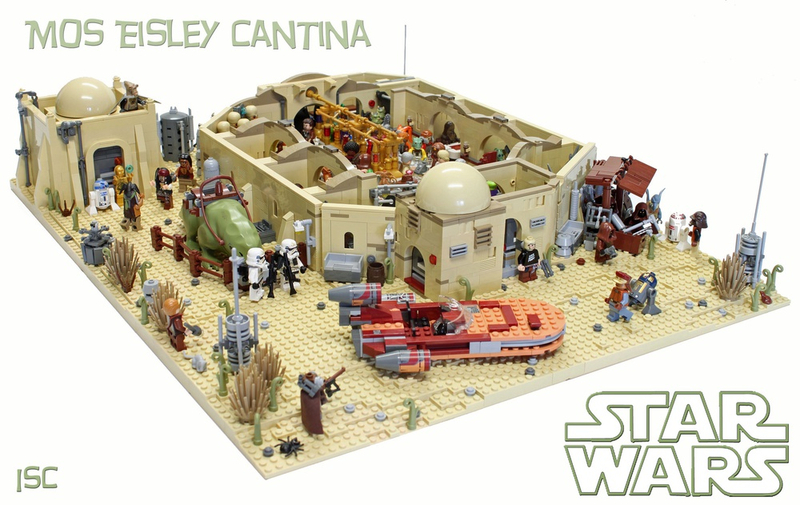 How cool would it be to have a UCS Cantina complete with Mos Eisley city street exterior, Dewback and Landspeeder parking spots, full bar, multiple booths, and enough space for all the aliens we see in that unforgettable scene? 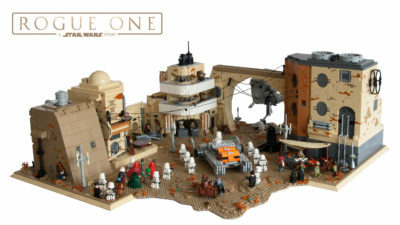 Check out the incredible MOC (My Own Creation) from fan designer IScreamClone below for a good idea of the possibilities. 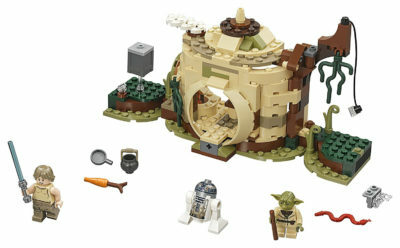 This one is just frustrating because a decent (though tiny) Yoda’s Hut set came out this past year. 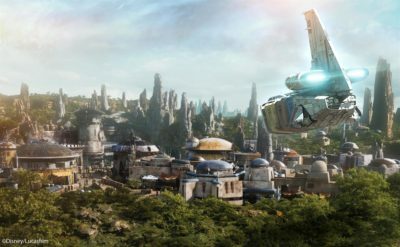 But where’s the swamp, the sunken X-Wing Fighter, the dense jungle where Yoda trains Luke in the ways of the Jedi, the Dark Side cave, and the Dragonsnake that briefly ate R2-D2? There’s so much more that can be explored here, as demonstrated in another MOC uploaded by YouTube user rexzweihundert. 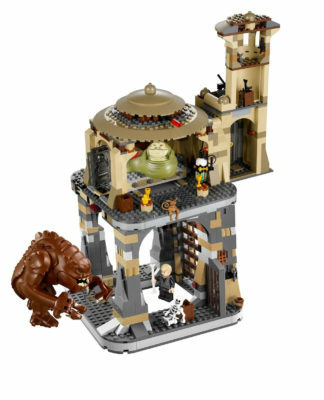 Back in 2012, LEGO released a medium-sized Jabba’s Palace set that sat nicely on top of a bare-bones but cool Rancor Pit (sold separately) and when those came out I was somewhat satisfied. But that was before I saw the level of detail that went into more recent geek-friendly large-scale sets like the giant Ghostbusters Firehouse Headquarters and The Simpsons Kwik-E-Mart, which both perfectly captured the famous pop culture locations they represented. I think LEGO could– and shoud– do the same thing for Jabba’s Palace, complete with Max Rebo Band, Droid torture chamber, prison cells, and of course an alcove for Jabba’s favorite decoration Han Solo in Carbonite, as in this MOC by Eurobricks user djblank, which expands upon the existing sets. 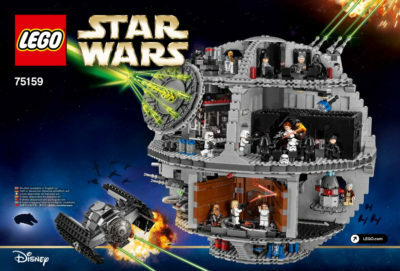 Dipping into the Disney-produced Star Wars standalone spin-off movies, the ancient Holy City on Jedha from Rogue One would make a terrific LEGO set, and as a location remains almost completely untapped by the toy company except for a couple of vehicle releases like the AT-ST Walker and Imperial Assault Hovertank. The above fantastic-looking MOC by Michael Diermann is a great indicator of how a Jedha set could replicate action scenes from the movie. 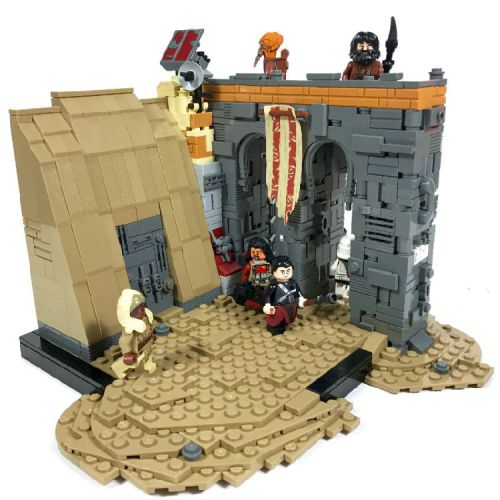 The below example by Carter Witz is also really neat, and showcases the memorable Guardians of the Whills characters Chirrut Imwe and Baze Malbus. 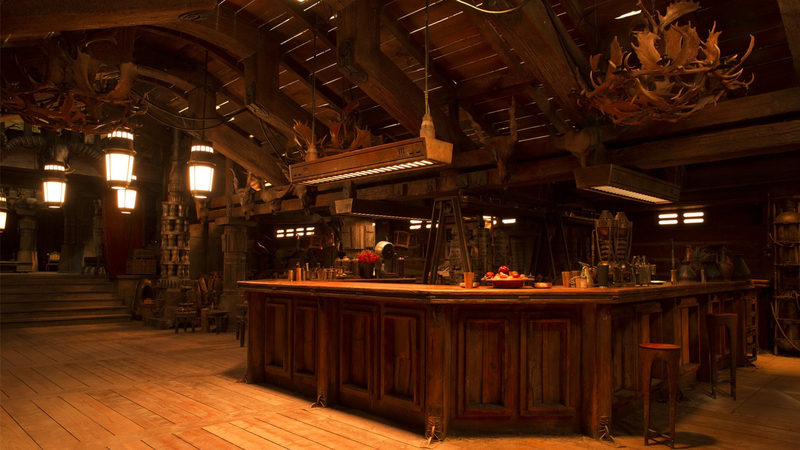 Finally, the most recent theatrical Star Wars movie has a lot of underappreciated aspects, not the least of which was the set design for the inn where Han Solo first plays against Lando Calrissian in a game of Sabacc. 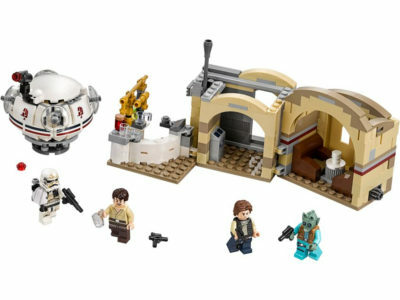 Shockingly, I can’t find any good examples of LEGO fans having created their own MOCs based on the Lodge at Fort Ypso, but I think it would be an amazing, outside-the-box choice for an official set, though Solo‘s final box office results might not indicate enough demand. Will any of these proposed LEGO Star Wars sets ever see the light of day? 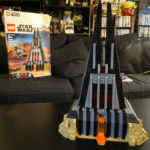 I would be thrilled if they did (and I’d pick Jabba’s Palace as the one most likely to actually happen within the next few years) though with LEGO it can be difficult to predict what’s coming down the line. 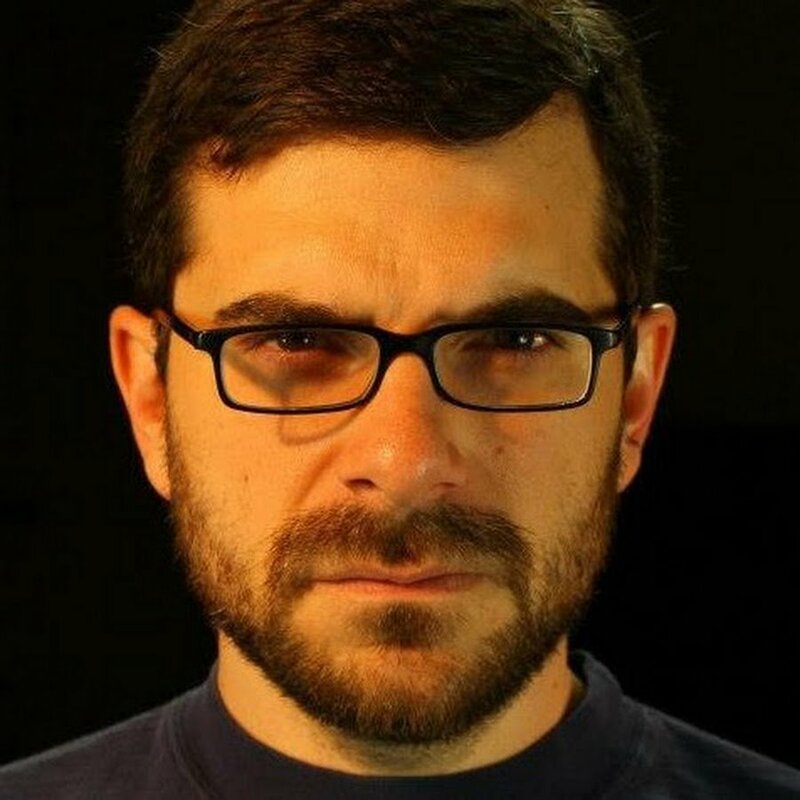 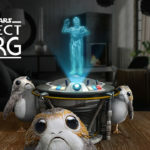 Next year we’re most likely to get sets based on J.J. Abrams’ Star Wars Episode IX more than anything else, but I’m sure those will be interesting as well. 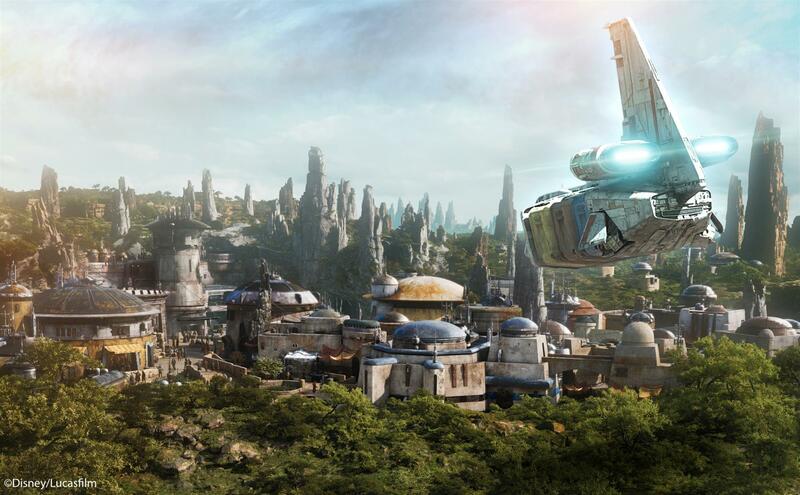 As a final bonus suggestion to the ones listed above, I would absolutely love to have a LEGO version of Black Spire Outpost on the planet Batuu from Disney Parks’ upcoming Star Wars: Galaxy’s Edge.